In the digital economy, offering our customers the highest degree of flexibility and choice helps them stay competitive. The commoditization of cloud computing is leading a transformational change, with openness, flexibility, and scalability driving digitalization on a global scale. As part of our commitment to our customers, we work closely with the top public cloud infrastructure partners to ensure SAP workloads can be run seamlessly on the platform of customer’s choice. In this way, they can decide on the infrastructure that best fits their individual needs. SAP’s multi-cloud strategy enables customers to leverage data center infrastructure from public cloud providers to scale SAP cloud solutions globally and drive innovation with partners and customers. This multi-cloud approach allows us to remain dynamic and offer our customers expanded choice. The Chinese economy is currently the world’s second-largest. During my last visit to China just a couple of weeks ago, I was amazed by the rapid development that is clearly evident in the region. Its progress in terms of digitalization and transformation is truly world-class, and the pace of innovation is very impressive. 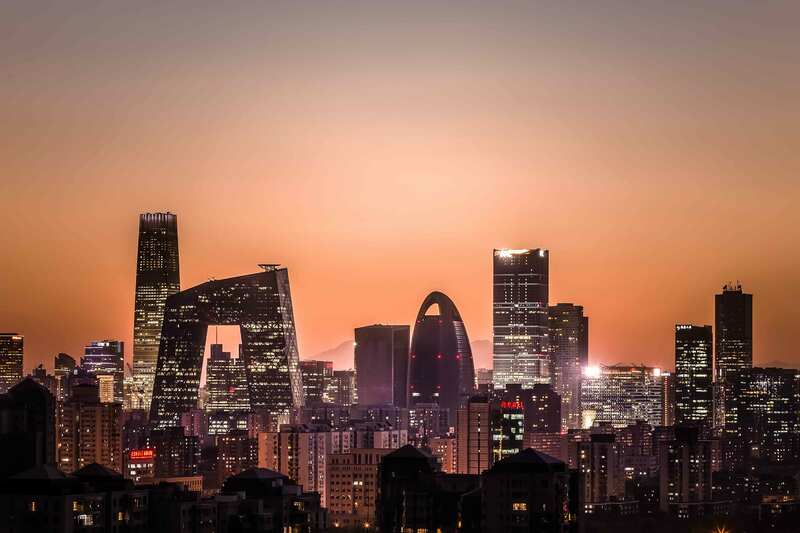 Apart from the sheer mass and scale, China’s nationwide commitment to evolve rapidly from a center of manufacturing to a global hub of research, design, and innovation makes the country one of huge potential and a key market for us at SAP. That’s why back in April 2016 SAP announced a strategic alliance with Alibaba Cloud, the leading public cloud platform in China. Established in 2009, Alibaba Cloud is among the world’s top three Infrastructure-as-a-Service (IaaS) providers according to Gartner. With the aim of jointly delivering enterprise-class cloud computing services to companies in China, we are creating a powerful ecosystem, helping enterprises simplify IT architectures, promote digital transformation, and achieve business value. I am personally very excited to see our partnership move to the next level. As announced on September 19 at the recent Alibaba Computing Conference in Hangzhou by our respective company CEOs Bill McDermott from SAP and Daniel Zhang from Alibaba Group, we are expanding our partnership. For this ambitious strategic partnership, both companies are taking considerable investments to jointly offer SAP S/4HANA Cloud, our next-generation intelligent cloud ERP business suite with its AI-powered automation, predictive analytics, and hands-free conversational UX, and SAP Cloud Platform, our open Platform-as-a-Service (PaaS), on the Alibaba IaaS platform. With this, we are helping our joint customers accelerate cloud adoption and build intelligent enterprises in the rapidly evolving digital economy in China. This exciting step also allows our joint customers to take advantage of SAP Cloud Platform, SAP HANA service, the world’s most advanced in-memory database combining lightning-fast transaction processing speeds with real-time analytical insight. In addition, SAP Integrated Business Planning will also be made available, allowing customers to fulfill future demand profitably with real-time supply chain management. Thanks to these impressive innovations, we are expecting to see a substantial growth of our SAP developer community in China. The winning combination of SAP’s enterprise cloud applications with Alibaba’s powerful cloud infrastructure allows customers to benefit from unrivalled flexibility and scalability. Together, Alibaba and SAP are leading the digital transformation in this key market. And while we at SAP continue to leverage Alibaba Cloud’s technology, Alibaba will also adopt SAP technologies, including SAP S/4HANA, to drive its own innovation and new business model – another true win-win partnership for both companies. But our joint journey doesn’t stop there. We will explore further collaboration opportunities in broader innovation areas such as Artificial Intelligence, the Internet of Things, new retail and manufacturing, as well as offering joint solutions that accelerate digital transformation and maximize customer value. Stay tuned for more exciting updates!